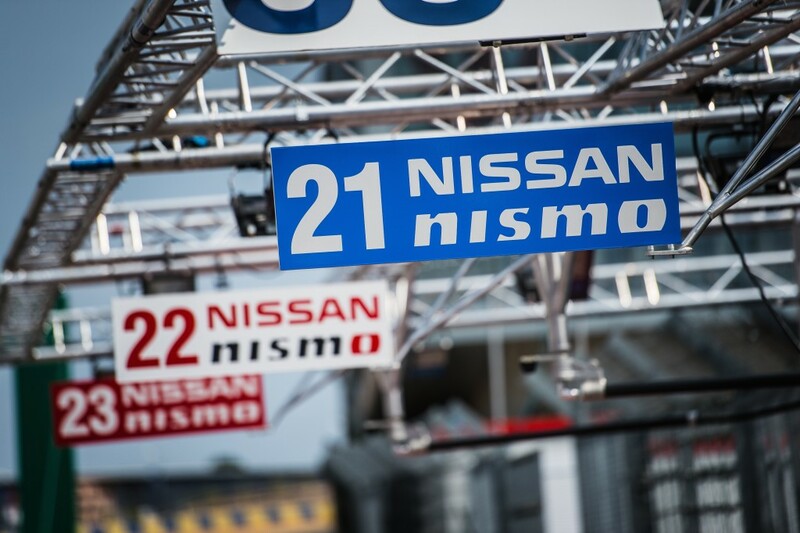 Race fans: Tune into NISMO.TV for live broadcasting from the Le Mans 24 Hour Race. Nissan will have live on-board cameras from all three of the Nissan GT-R LM NISMO racecars as well as a live “Garage Cam,” live timing, a chat from Radio Le Mans, and interviews. ← Previous Post: #GRIDLIFE2015 – What is GRIDLIFE?